Join us this Christmas for the pantomime of your dreams! Help Prince Valentine defeat the evil fairy, Malevola and wake Sleeping Beauty with true loves kiss. 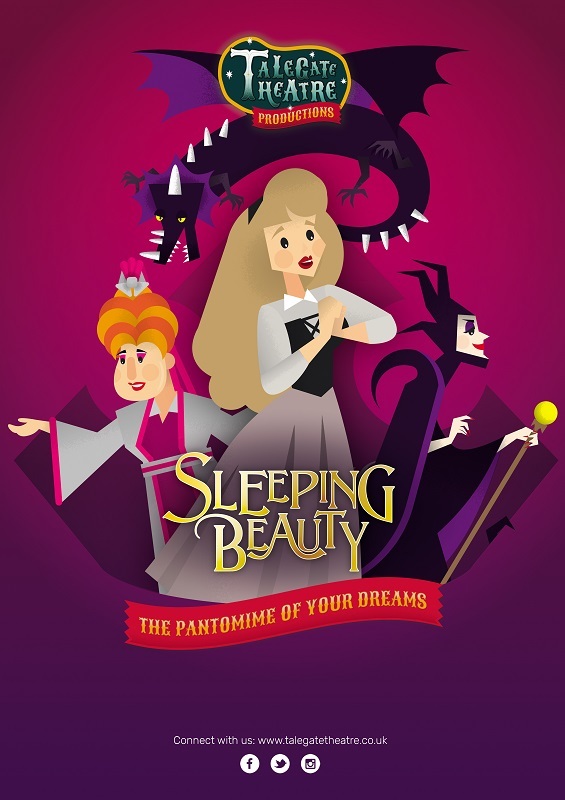 ‘Sleeping Beauty’ promises to be our funniest and most spectacular pantomime ever! You will be in awe of our ferocious twelve-foot dragon finale! Packed with songs, slapstick, silliness, audience participation and all the fairytale magic of traditional pantomime! This fun-filled extravaganza is guaranteed to delight the whole family.